Here at Medi-Ray™, we are the driving force in the development and refinement of shielded laboratory equipment and accessories for nuclear medicine. Since the beginnings of our company and still today, we focus most of our research and development on shielded laboratory equipment that keeps nuclear medicine clinicians safe. The medical market’s need for safe, accurate and quality shielding of radioactive sources has constantly brought Medi-Ray™ to the forefront of source containment. 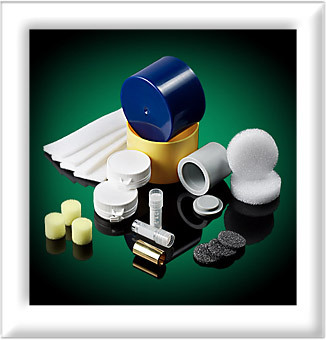 We have combined antimonial lead, tungsten, leaded glass and a variety of other metals and specialized coatings to create a great line of nuclear medicine products. From our unique syringe holders and dose calibrator shielding to waste storage containers, our goal is to ensure adequate protection for laboratory clinicians and patients.